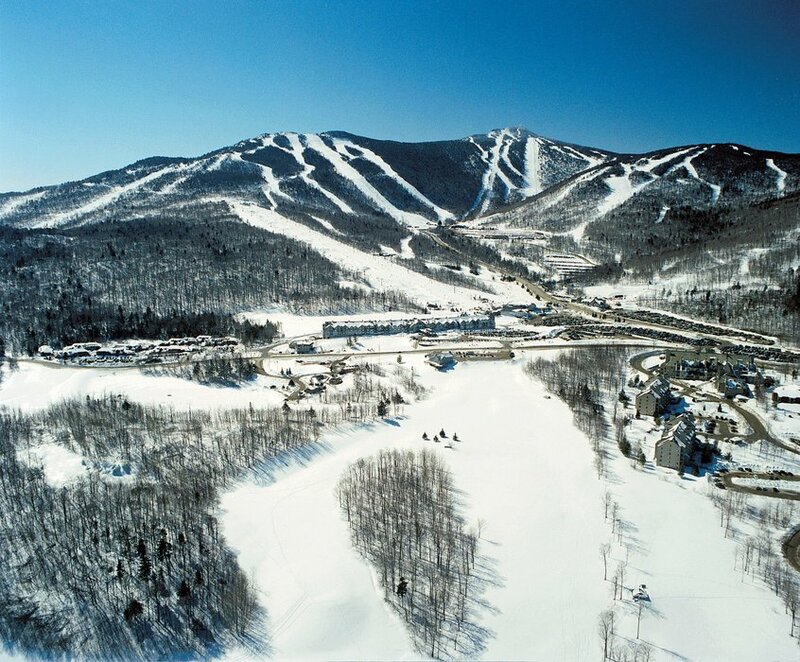 Browse through our collection of photography from Killington Resort to get acquainted with it before your ski trip or to relive great memories on the slopes at Killington Resort. 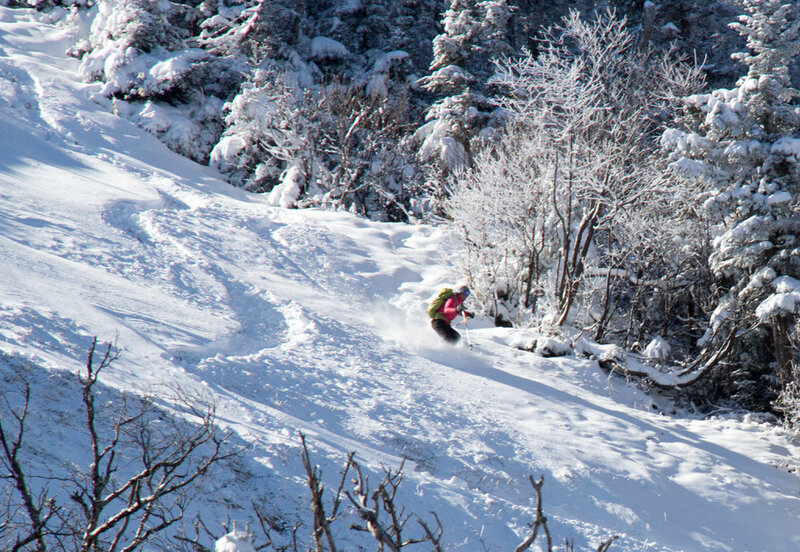 A telemark skier gets her first turns of the season at Killington. 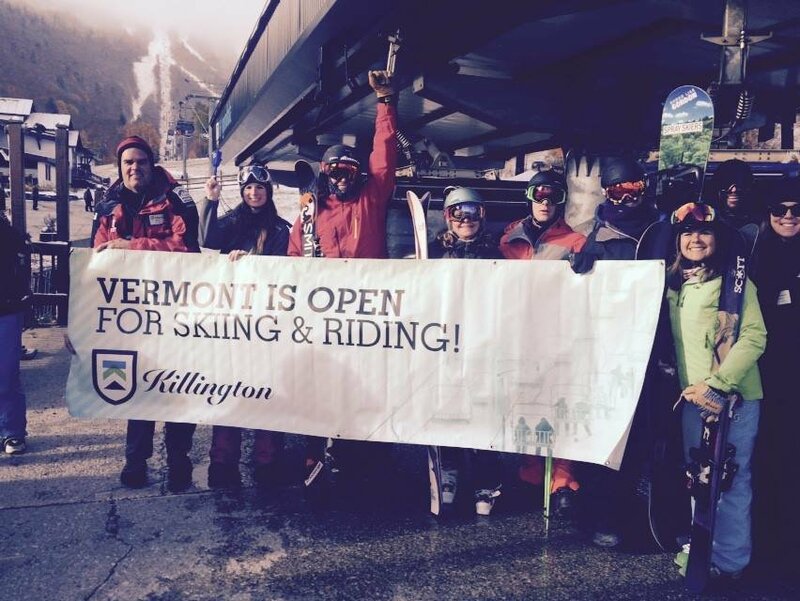 Vermont is ready to ride! 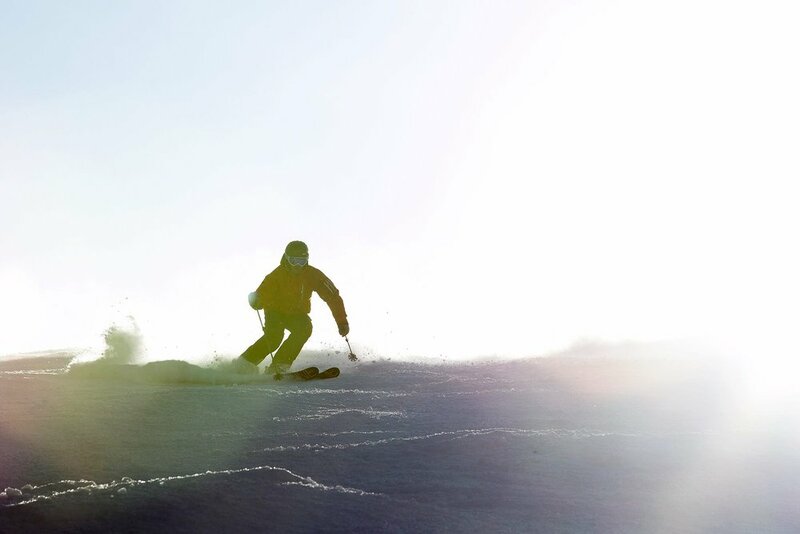 Skiers and riders enjoying some of their first rides to the top. 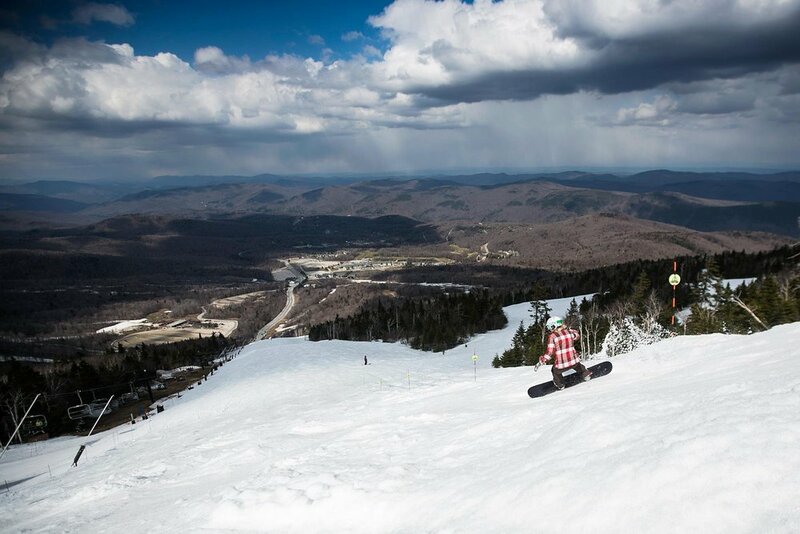 Ride into May on Killington's Superstar trail. 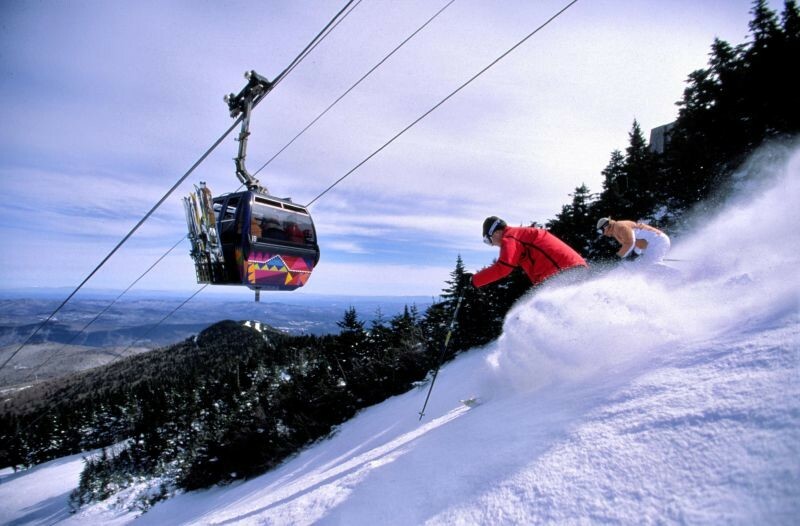 Killin' it at Killington Resort. 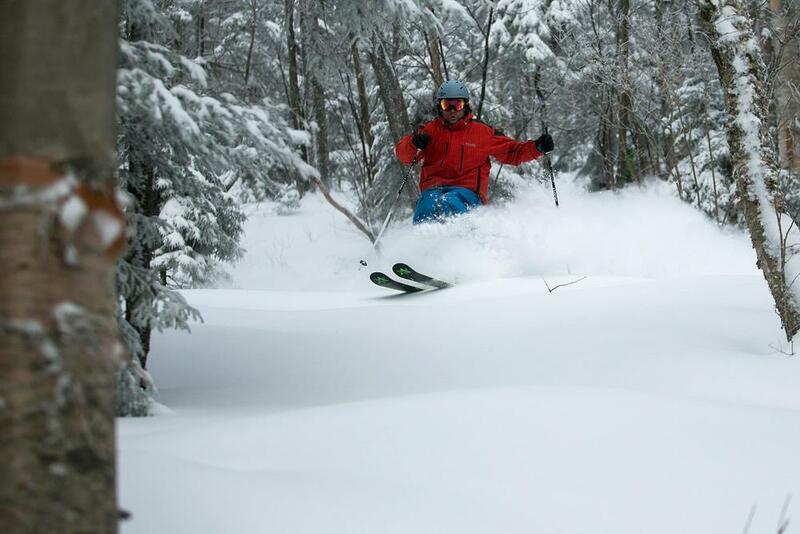 Powder skis necessary at Killington. 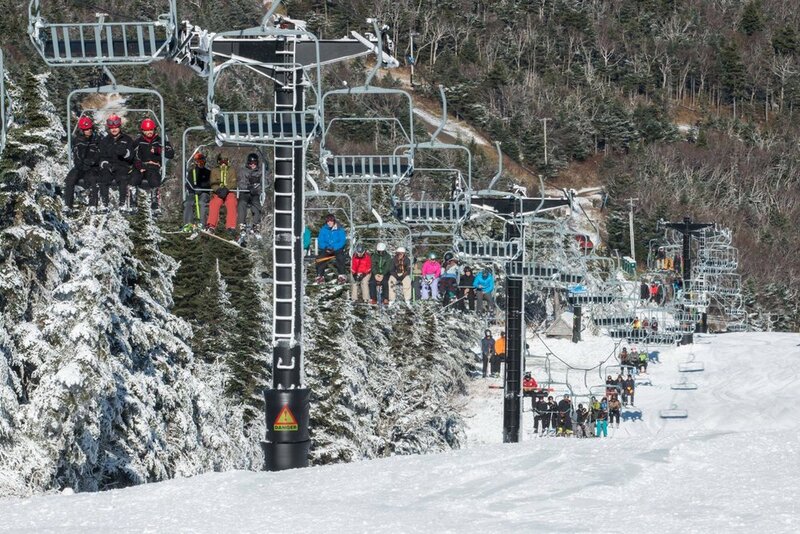 First chair-fulls of skiers and riders at Killington this week. 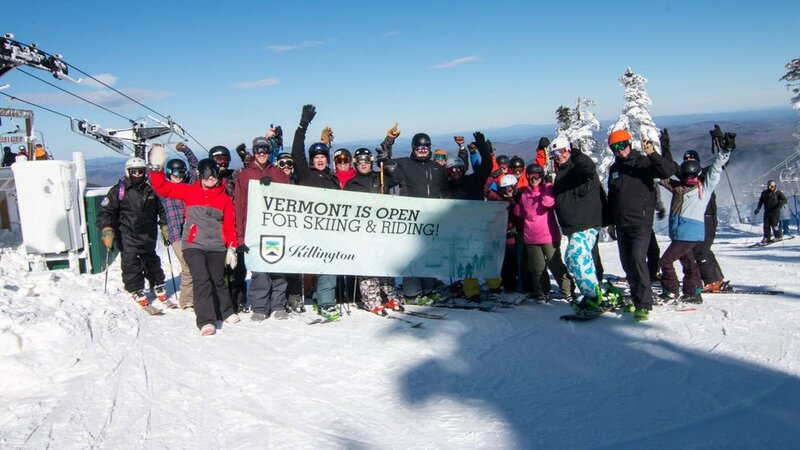 Vermont is open for business! 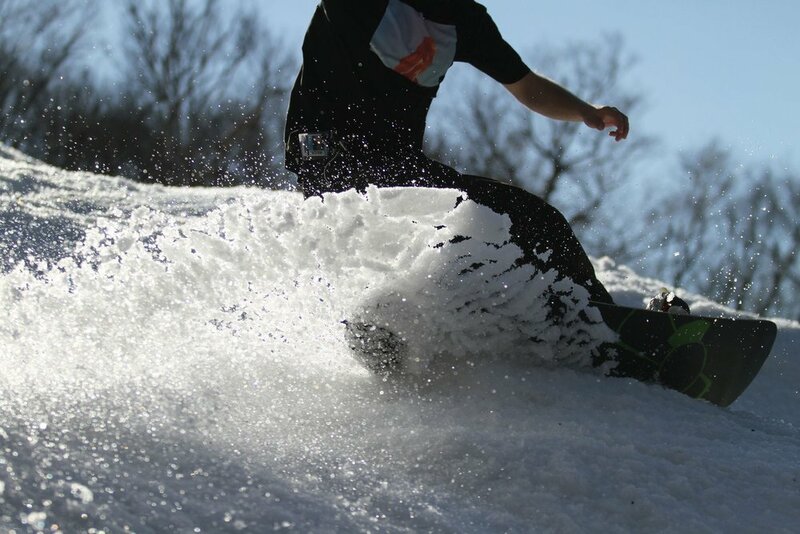 Harvesting spring corn at Killington. 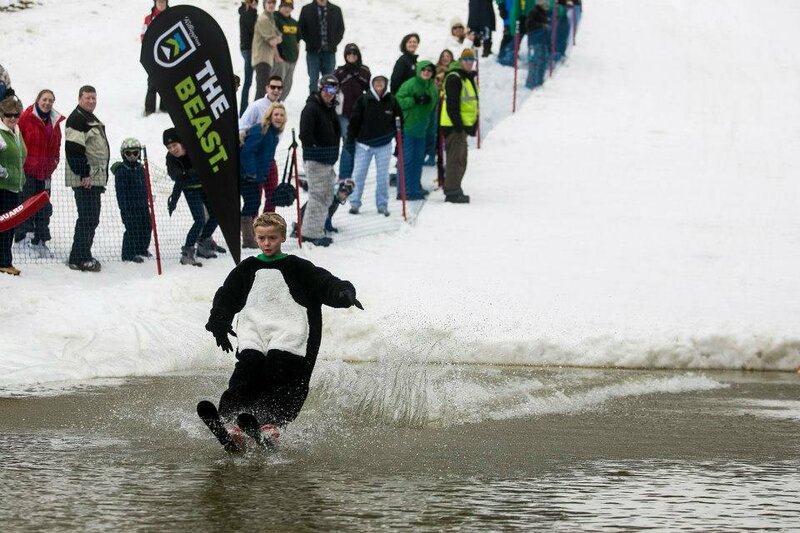 A panda skims the pond at Killington. 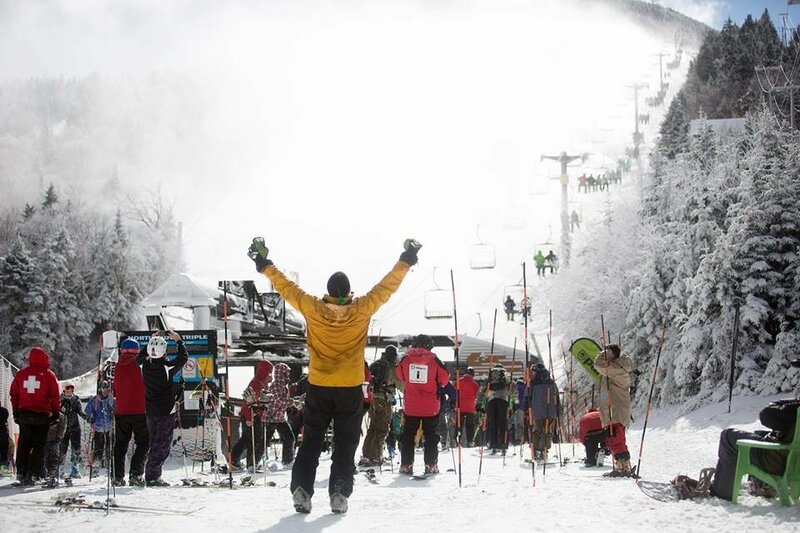 Sunny turns on Killington's Superstar trail. 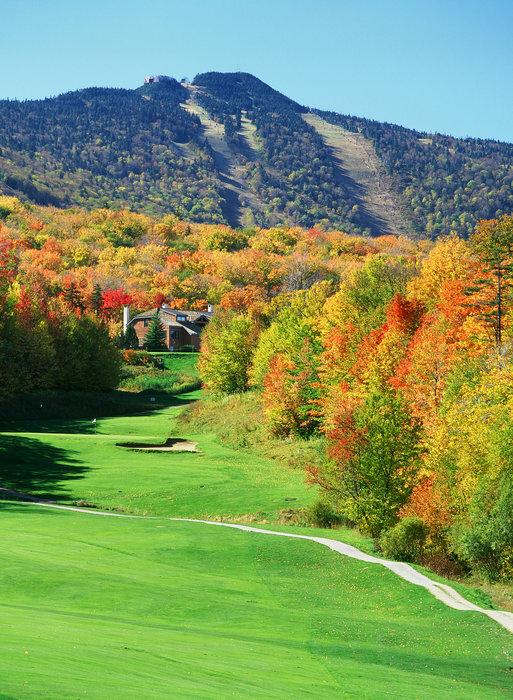 Fall colors at Killington Golf COurse. 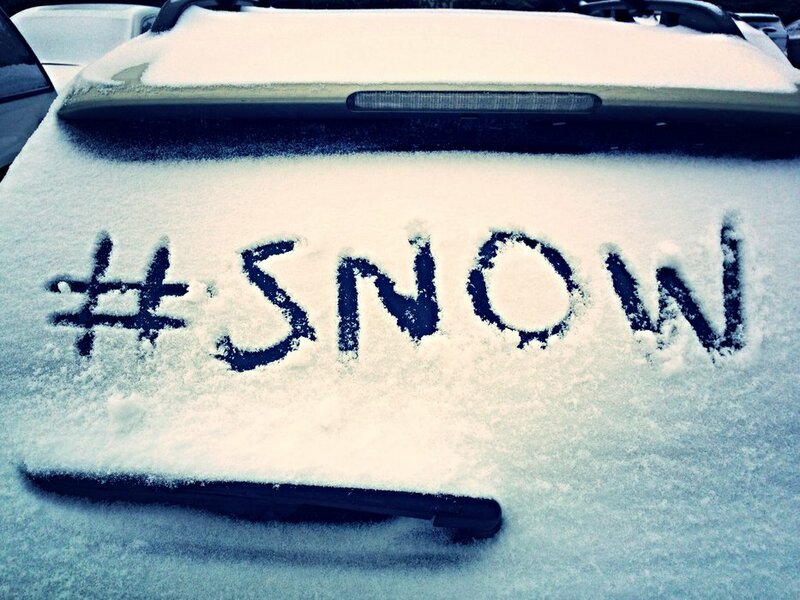 Nothing like a little fresh pow, in November. 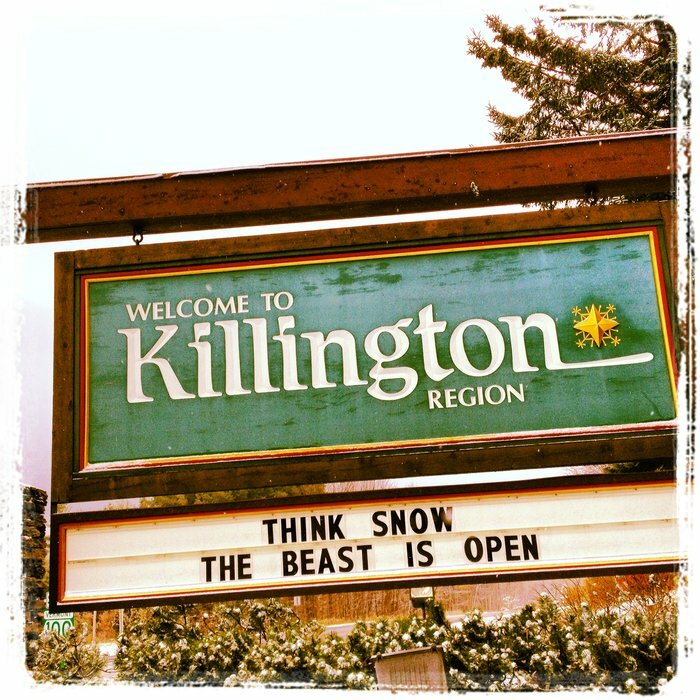 Thinking #snow with the Killington season already underway. 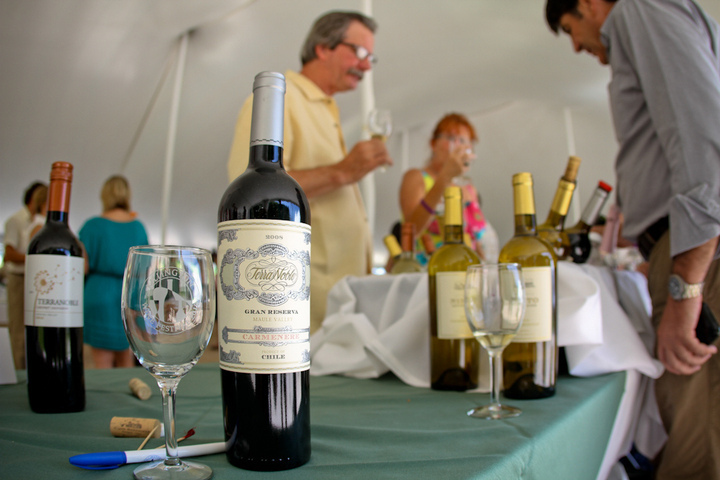 The Wobbly Barn restaurant in Killington, VT.
Head to the Green Mountain State of Vermont to sip on some of the finest wines in the world at the Killington Wine Festival in July. 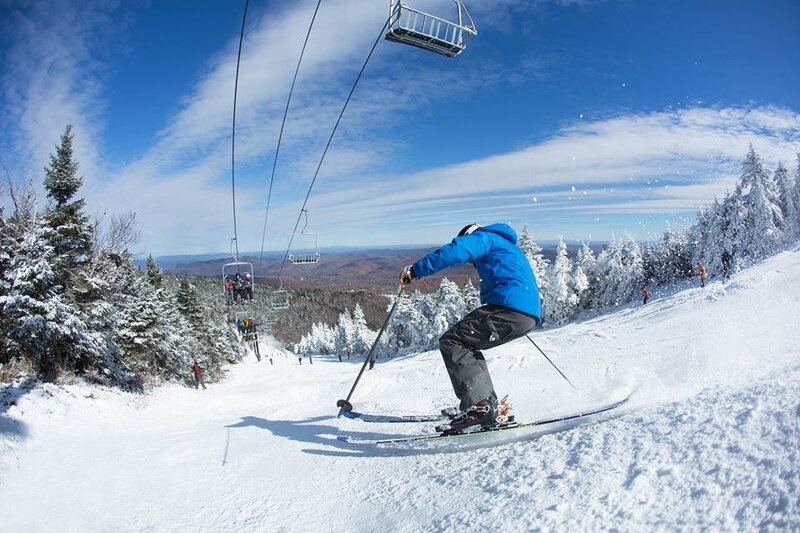 Fall colors at Killington, VT. 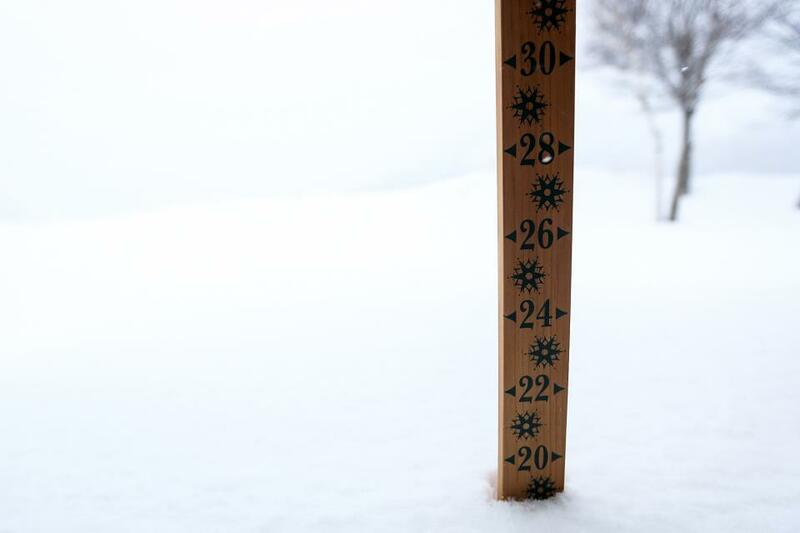 Learn how to predict snowfall totals in Killington. 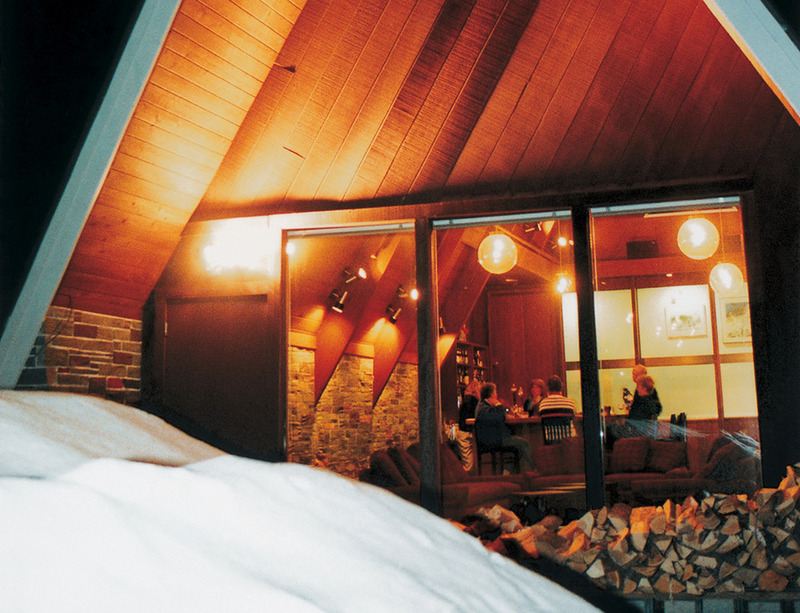 The Birch Ridge Inn is a spectacular place to dine in Killington. 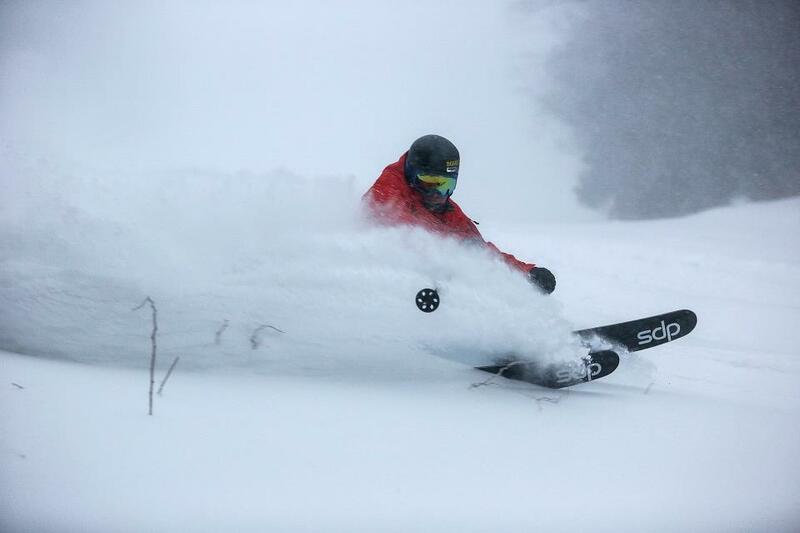 The snow at Killington is deep, thanks to Winter Storm Ukko. 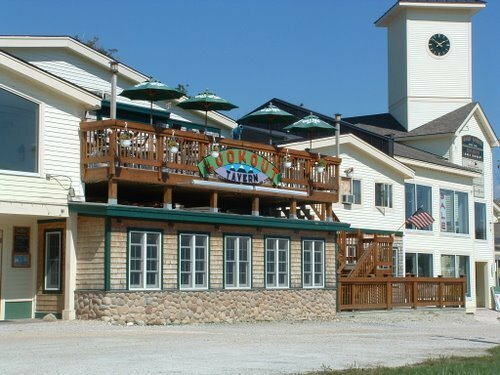 The Lookout Tavern from the street. 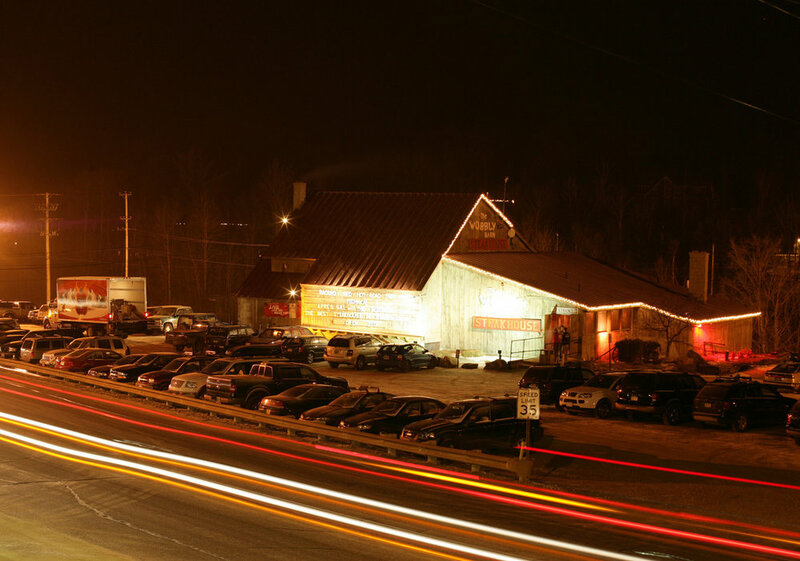 The Beast in all of her glory. 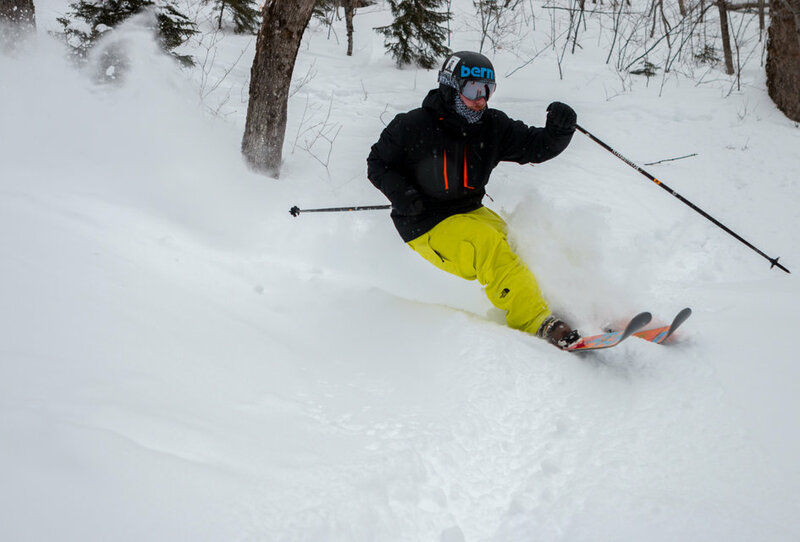 Powder in the trees at Killington. 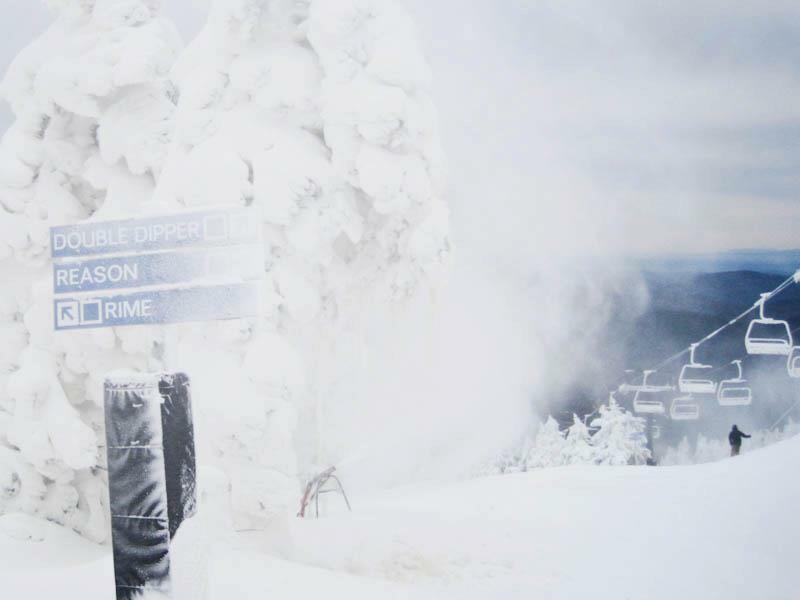 The snow stake at Killington Mountain, 12/27/2012. 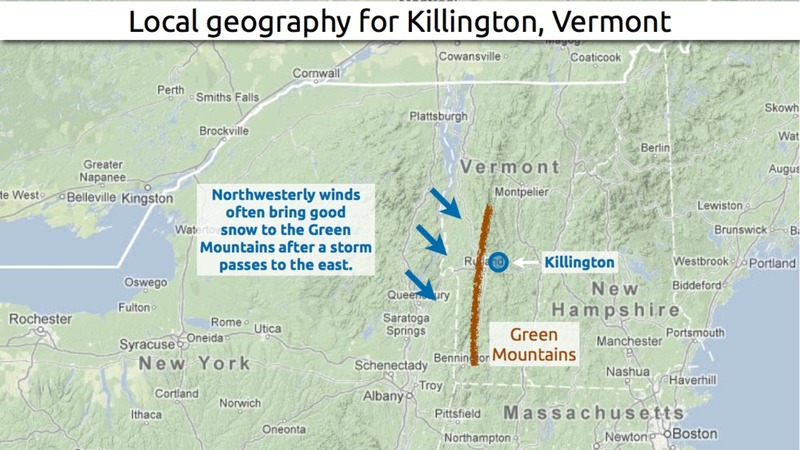 Natural snow is in the forecast for Killington, which has been making snow for the past few weeks now. 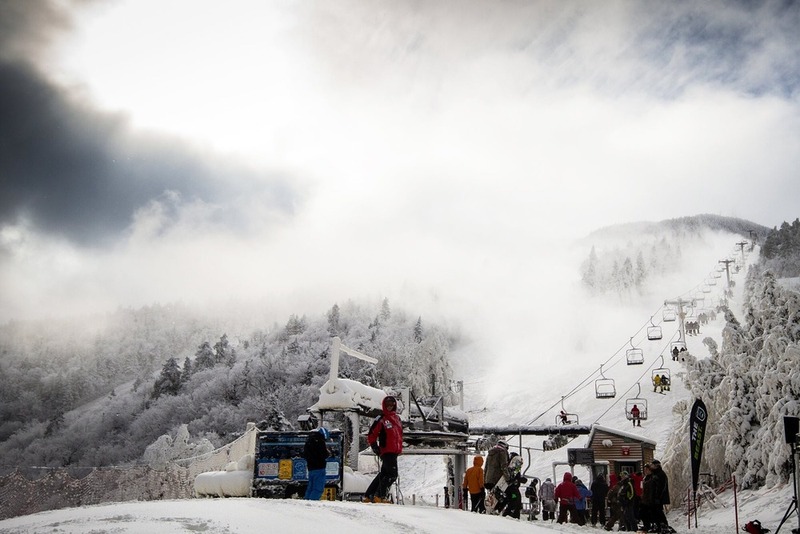 Early season snowmaking at Killington. 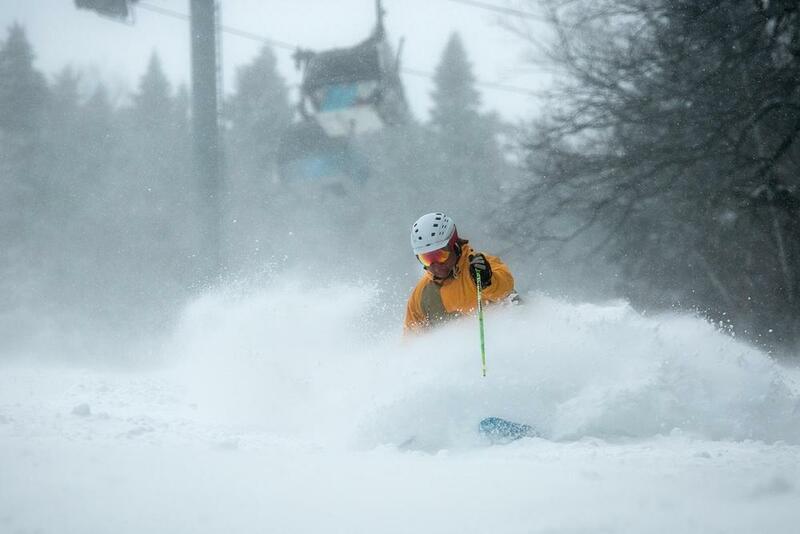 Photo Courtesy of Killington Resort. 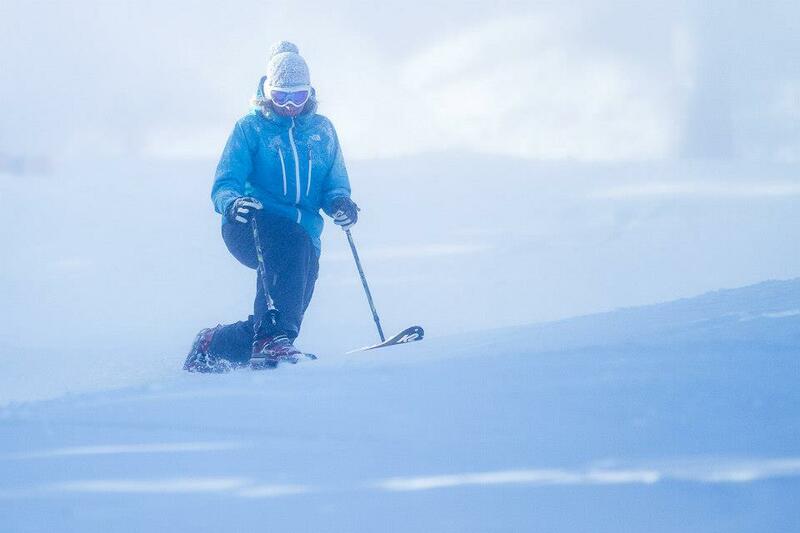 A tele skier makes early season turns during the season pass appreciation event. 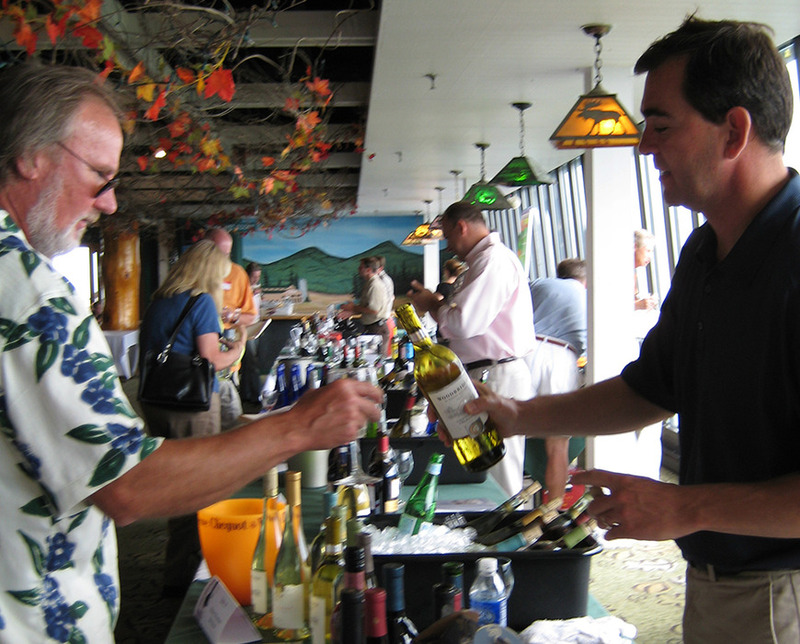 October 13-14. 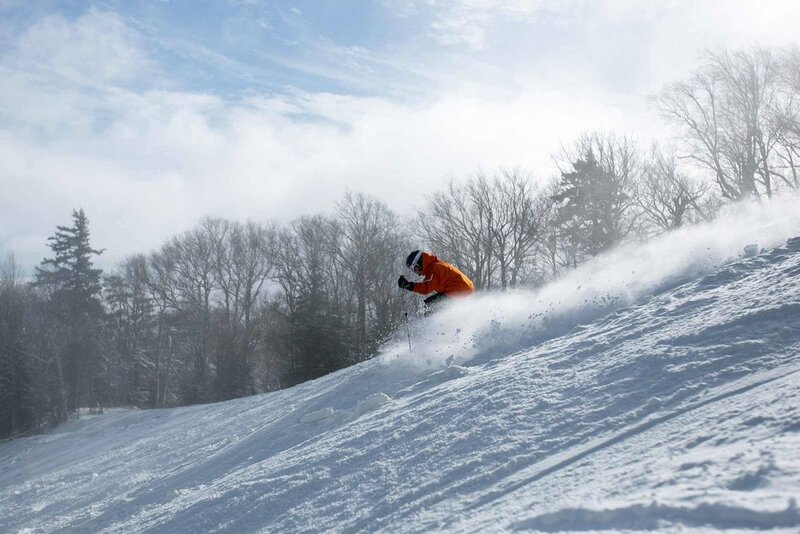 Photo Courtesy of Killington Resort. 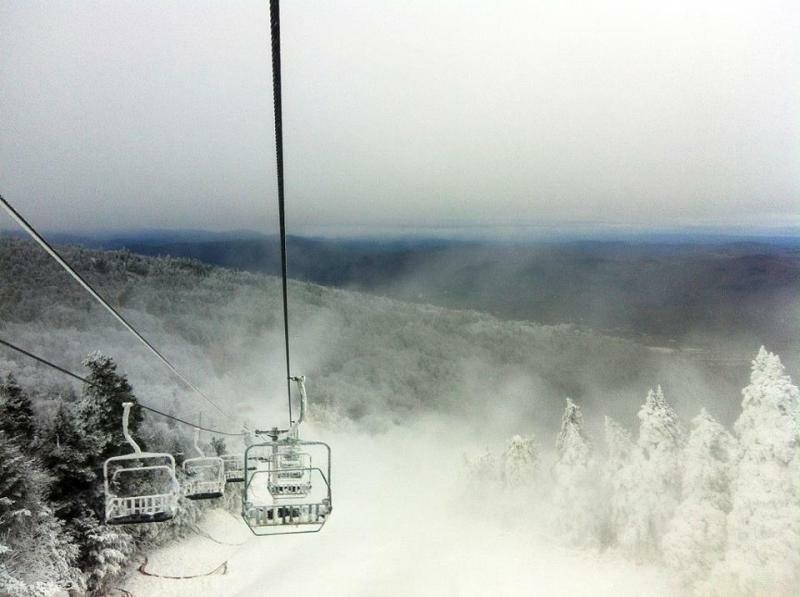 Opening day 2012/13 at Killington. 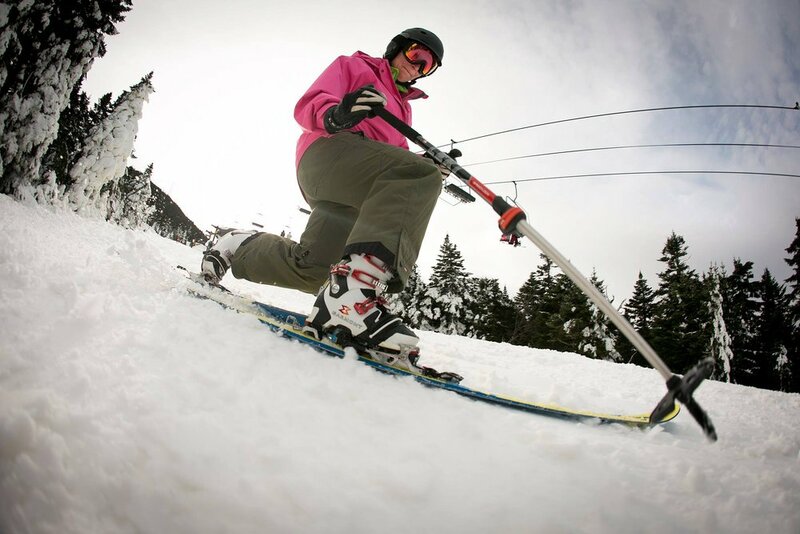 Photo Courtesy of Killington Resort. 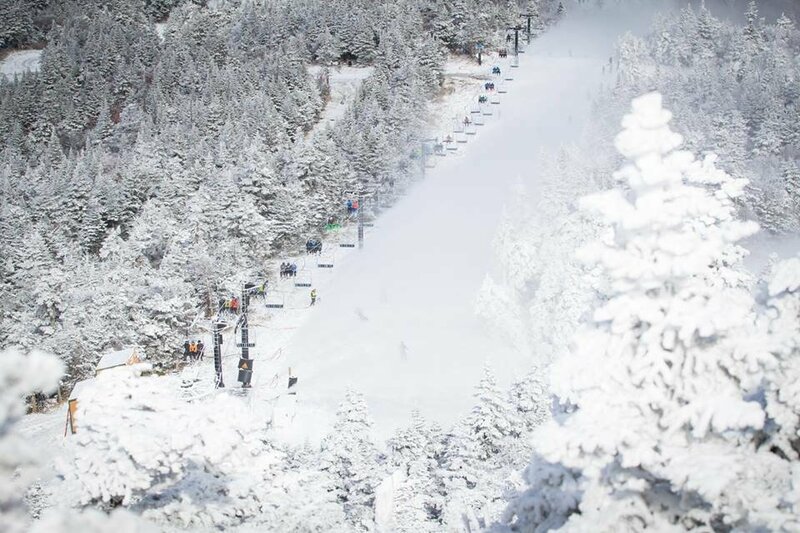 Killington, Vermont, on the other hand, picked up a solid 10-12" of fresh snow from the Halloween Storm. 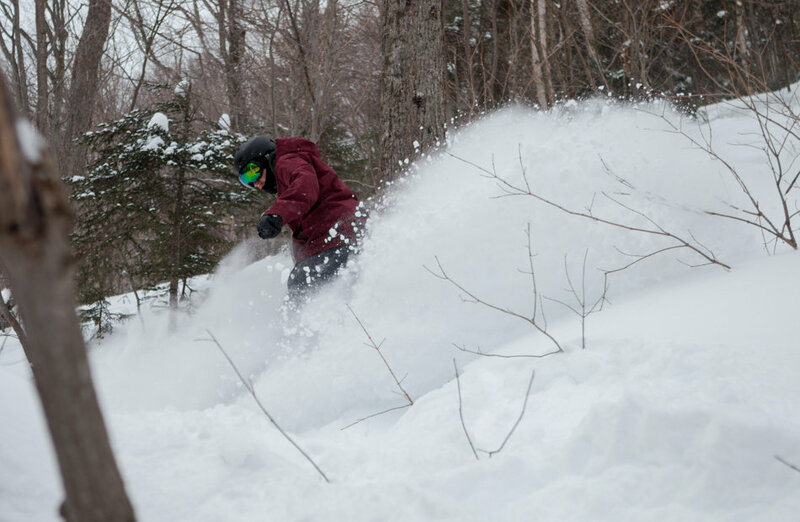 Find plenty of powder stashes between Pico's trees and Killington's steeps. 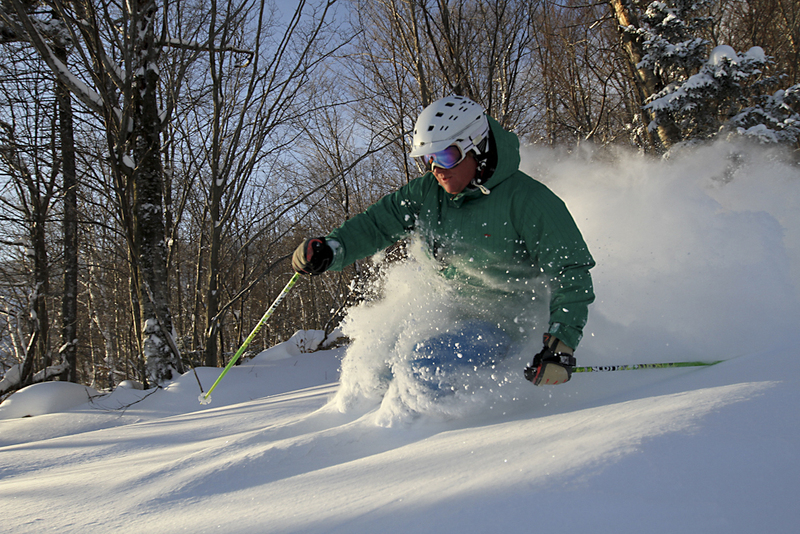 Photo courtesy of Killington Resort. 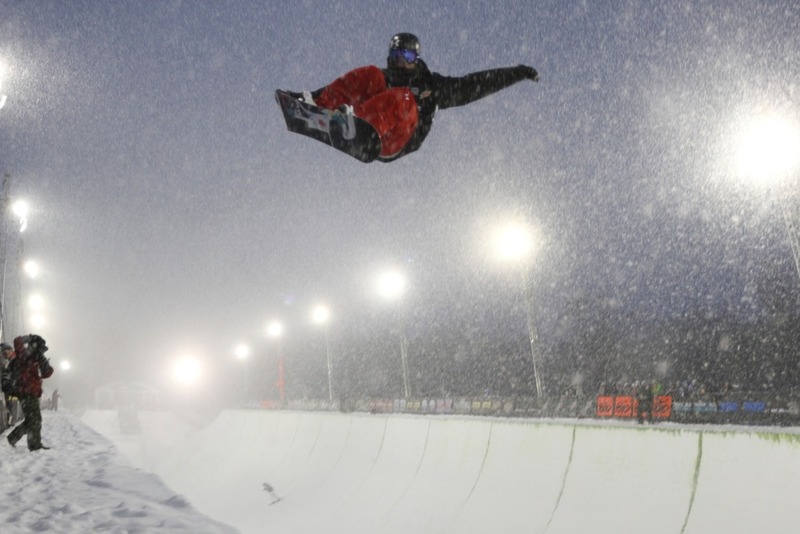 Big mountain events draw pros to the slopes of Killington. 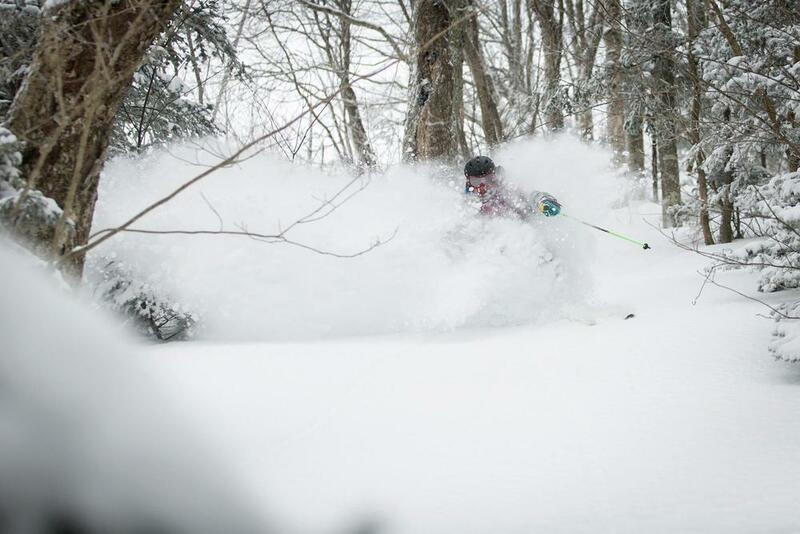 Photo Courtesy of Killington Resort. 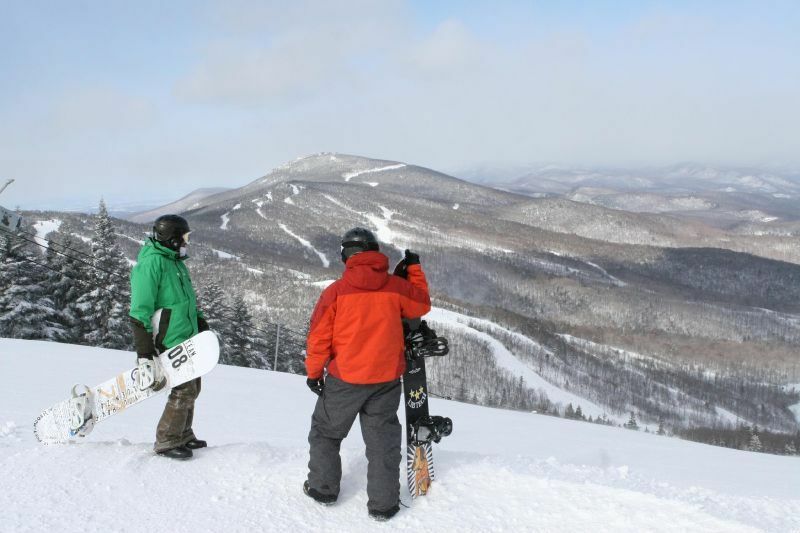 A pair of snowboarders pause atop Killington.